We have reached that time of year again here in Idaho. The time when the snow is falling and we all need reminded what to do with it. 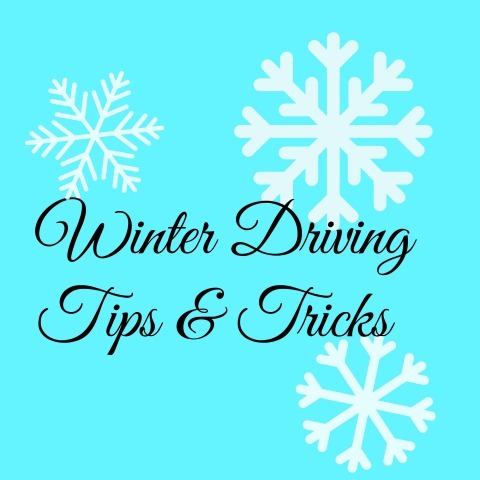 We have some tips and tricks for you for driving in the snow. Give yourself more time to stop. It may be slicker than you realize. Do not use cruise control. Keep your gas tank above half a tank. Check and replace (if needed) your windshield wipers. Be sure the windshield wiper fluid in your vehicle is rated for cold weather. 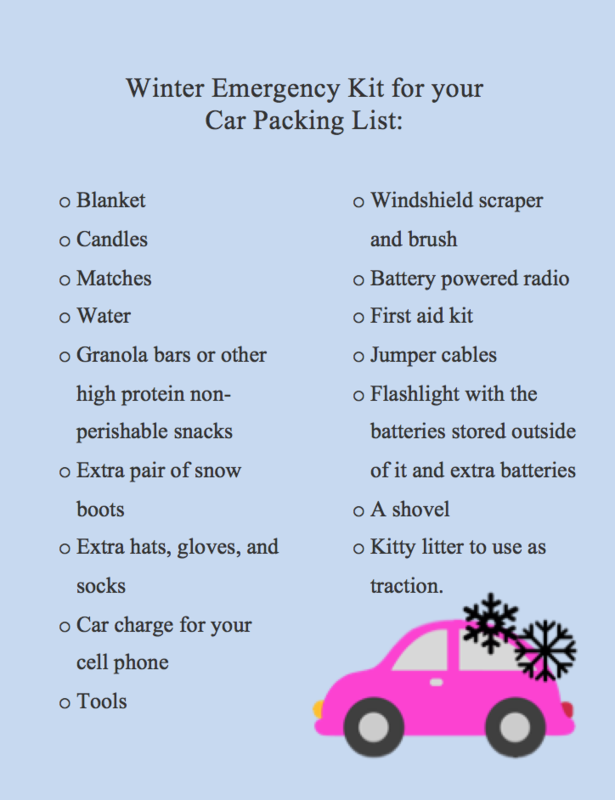 Keep a winter emergency kit in your car. Keep it in the back seat in case the trunk becomes stuck. Kitty litter to use as traction. Follow instructions and don’t hang up until you know what will happen next. Don’t leave your vehicle unless absolutely necessary. Make sure your exhaust pipe is not clogged with snow. Be careful to not over exert yourself when clearing snow from around your vehicle. Pull out your emergency kit and sit tight until help arrives.